Kim Kardashian is practically a household name and known for her prominent role in the E!’s series Keeping Up with the Kardashians. She’s made multiple guest appearances in TV shows, including How I Met Your Mother, America’s Next Top Model, and CSI: NY. She’s also had roles in Beyond the Break, Dancing with the Stars, and Drop Dead Diva. With all of her celebrity success, many may not think of Kim Kardashian as a businesswoman. However, she has had tremendous business success. Since launching the line in 2009, she has expanded it to include 4 different fragrances. Then, in 2010, Kardashian and her sisters designed a clothing line called “Virgins, Saints, and Angels” for Bebe stores. The line now focuses on jewelry, much of it with religious themes. 2012 was a busy year for Kardashian. In the UK, she and her sisters launched a clothing line called the “Kardashian Collection” and a cosmetics line called “Khroma Beauty.” This year, they also launched Kardashian kids- a baby and toddler girl clothing line available exclusively at Babies “R” Us. Kim Kardashian is also a co-founder of the successful online business ShoeDazzle. The site provides members with a curated selection of shoes and other fashion accessories every month. VIP members receive special sale prices. The company has been very successful, growing to over 13 million members. Kim Kardashian has also expanded outside of the fashion industry. 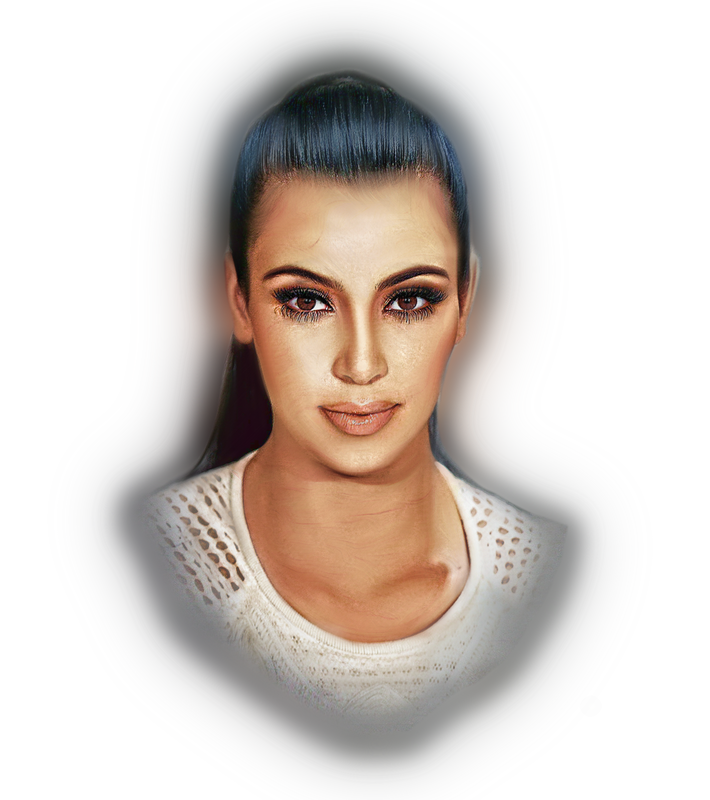 In June 2014 she launched a smartphone game called Kim Kardashian: Hollywood – Glu Games Inc.. Users play to improve their social standing in Hollywood by gaining wealth and fans. They complete tasks such as making friends, booking jobs, and going on dates. The game generated $1.6 million in just its first quarter and according to SuperData, the app has generated a cumulative $51 in revenue since its June launch. In 2010, Kim and her sisters also published a book, Kardashian Konfidential. The book contains biographical stories, advice, and style tips. The book sold hundreds of thousands of copies, and even gained a spot on the New York Times best-seller list. With all of these side hustles, Kim Kardashian has proven to be a successful business woman with a lot on her plate.